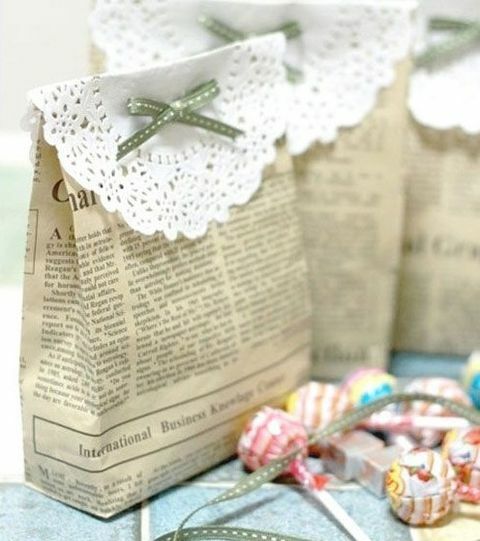 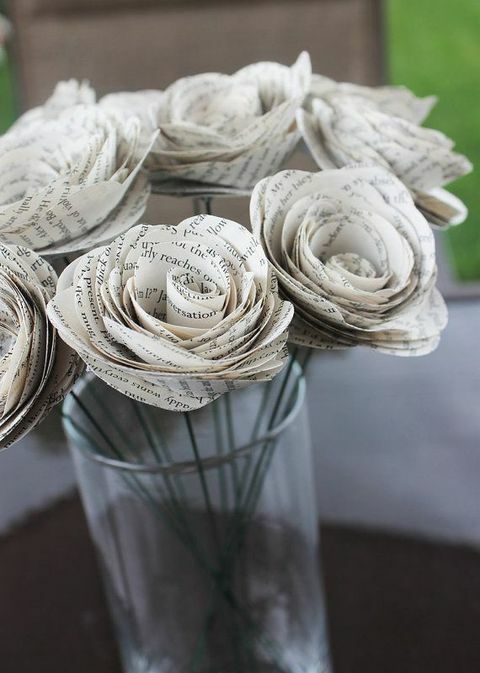 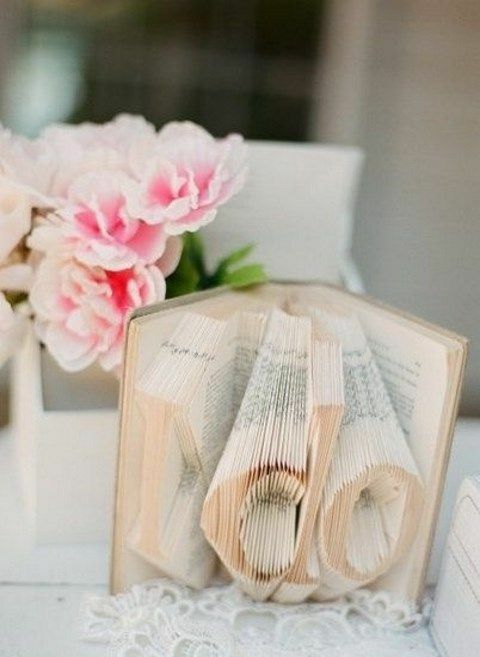 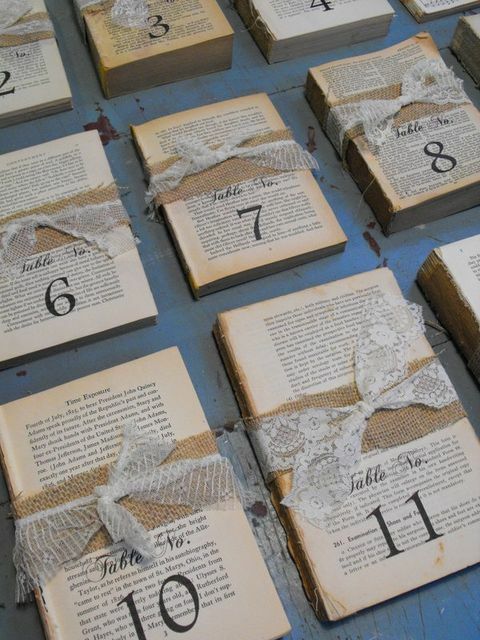 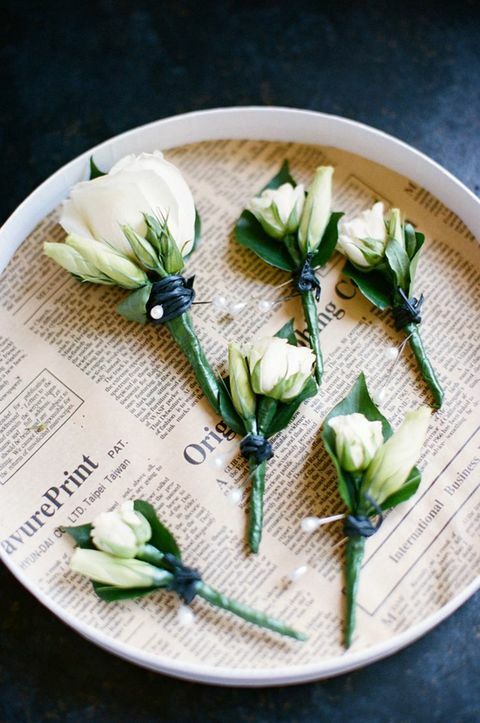 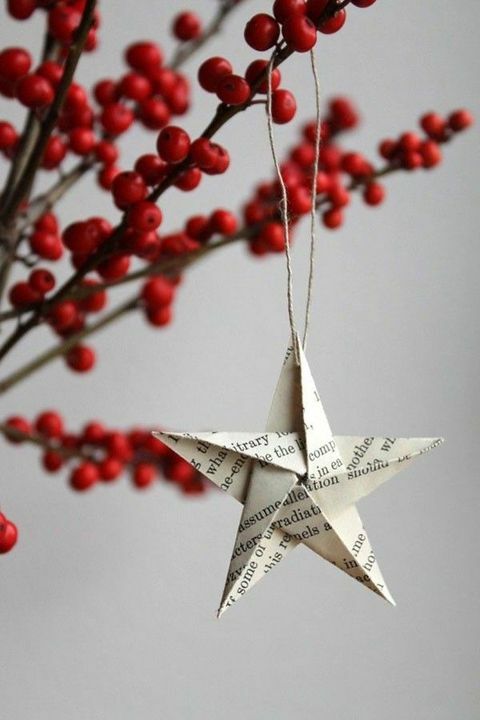 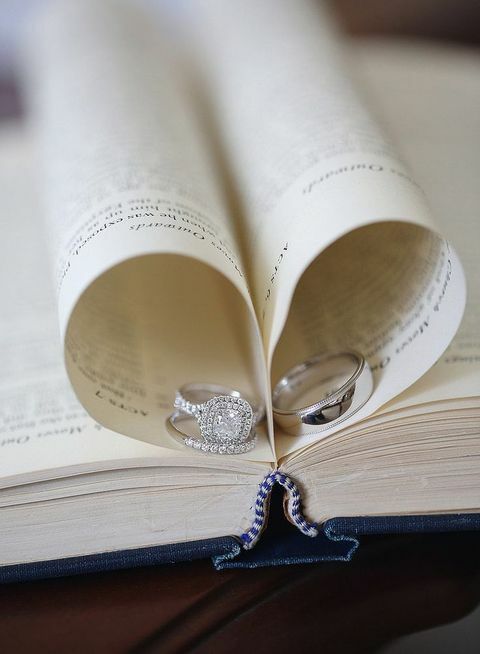 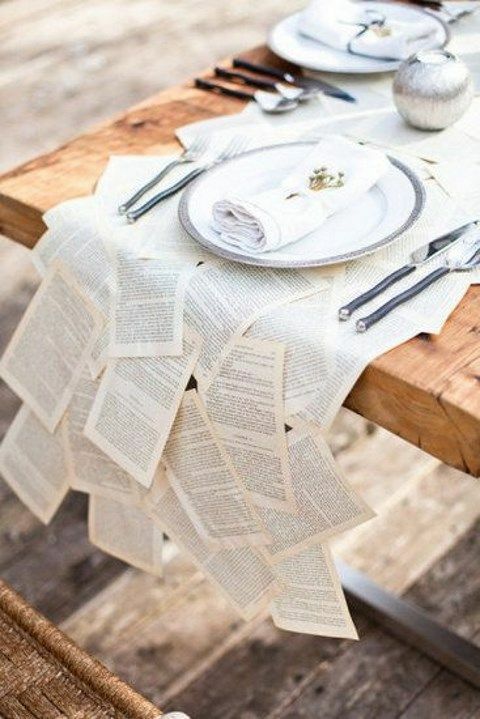 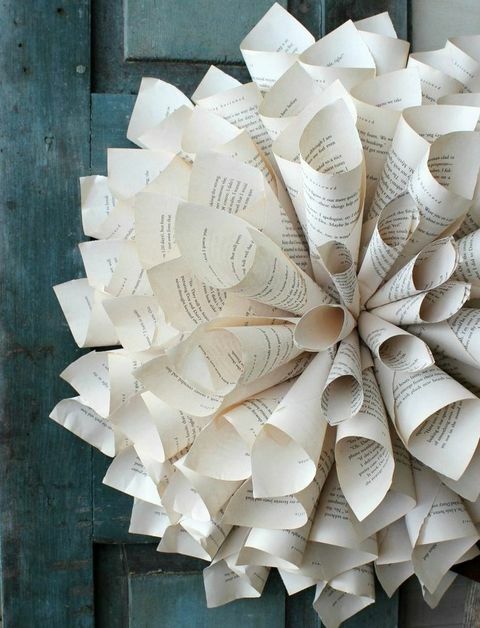 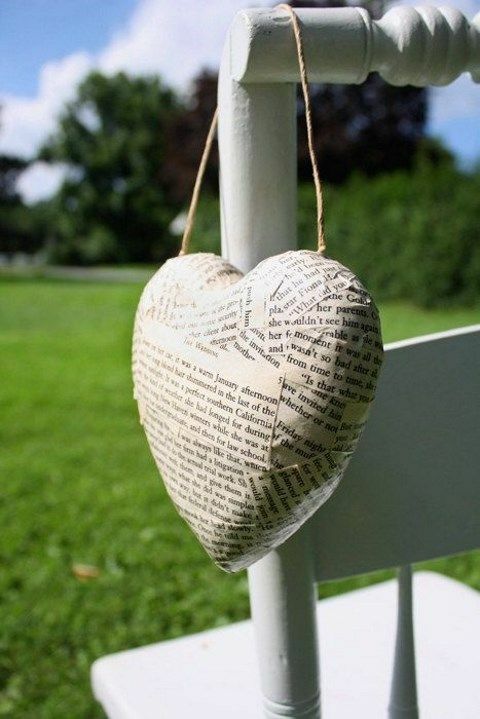 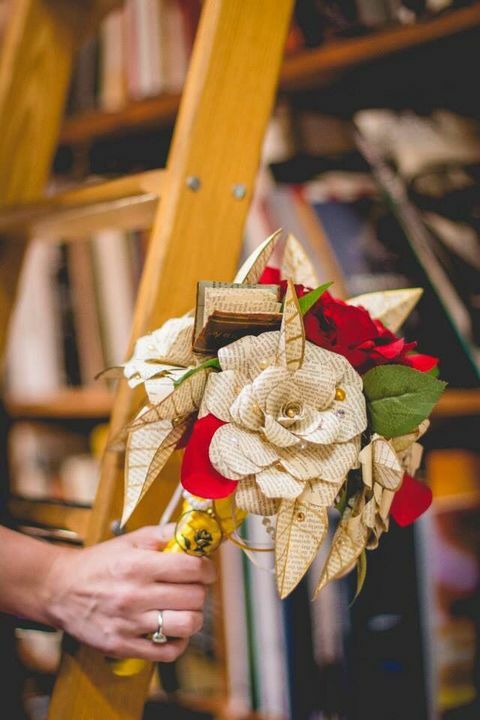 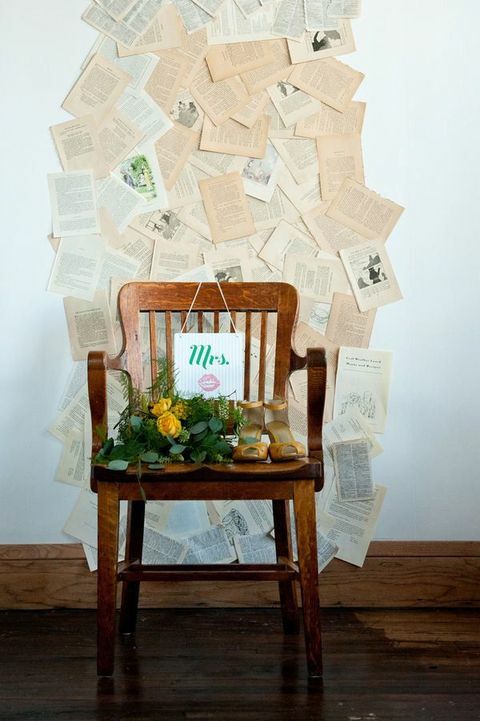 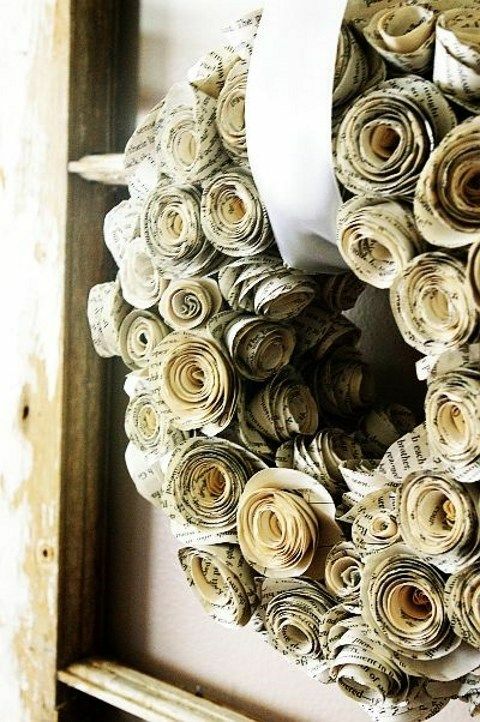 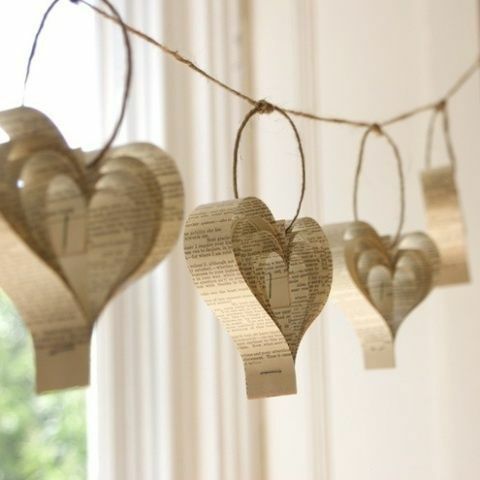 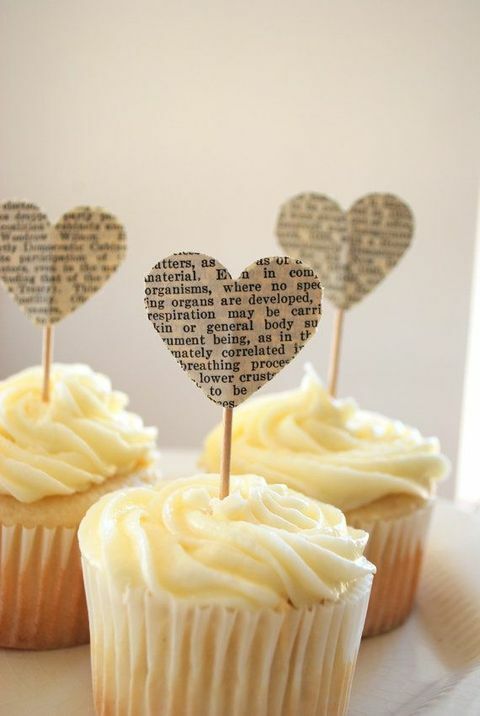 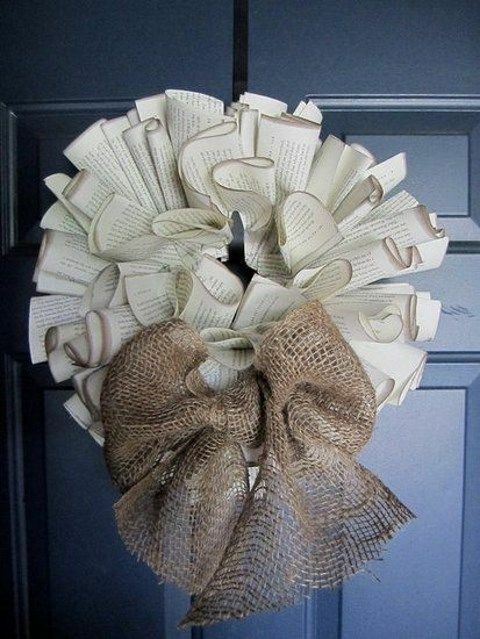 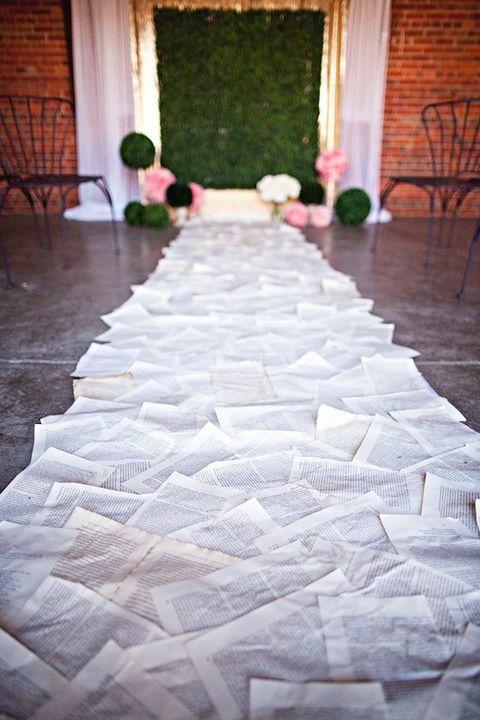 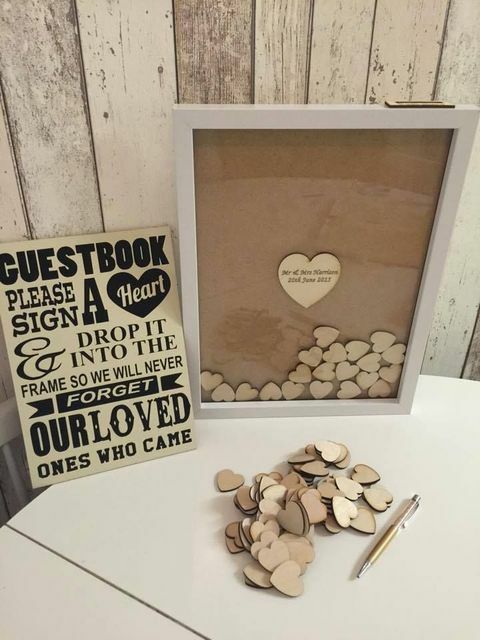 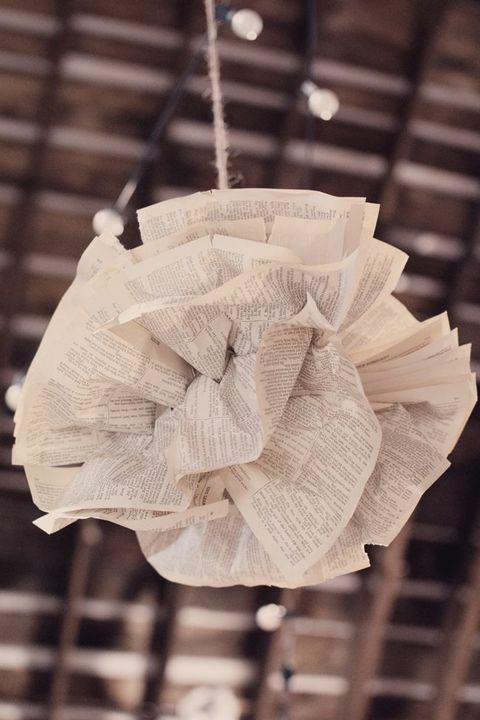 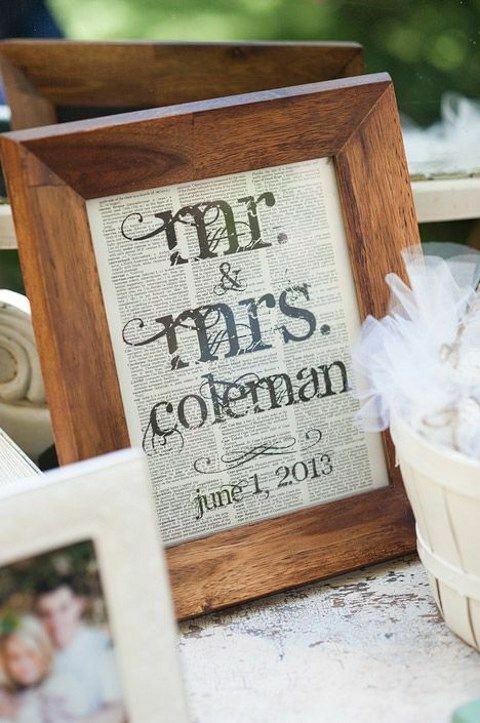 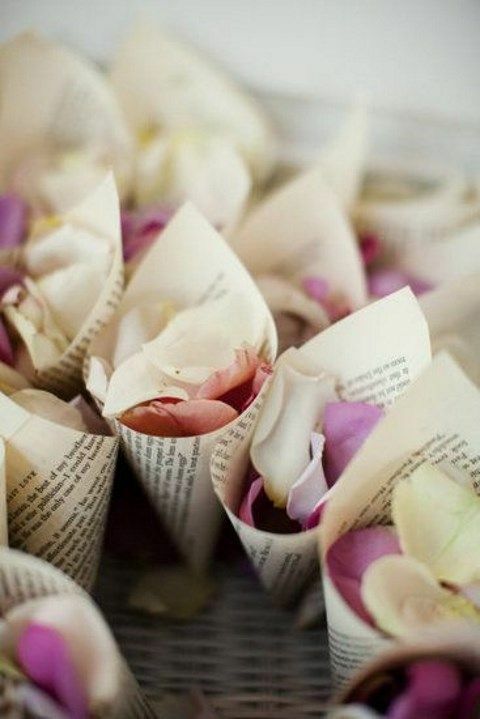 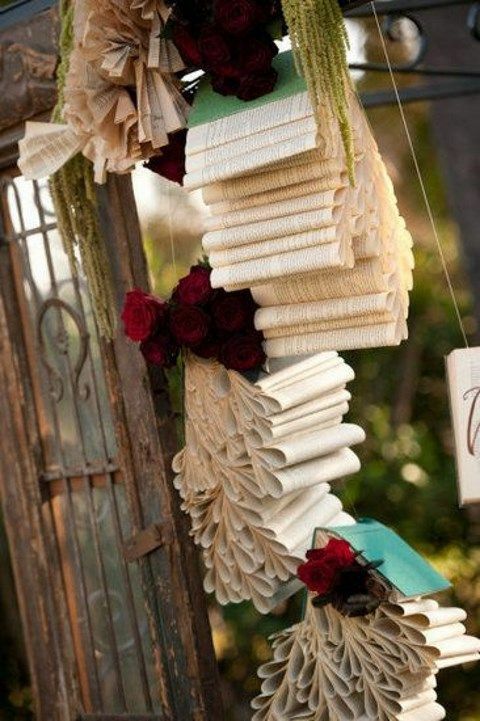 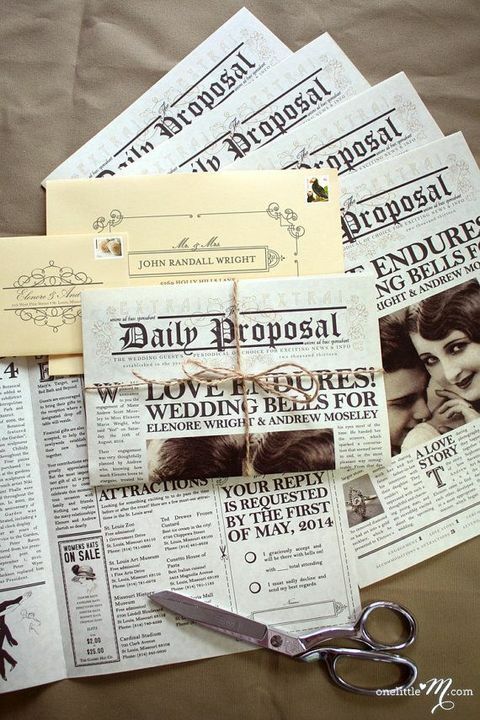 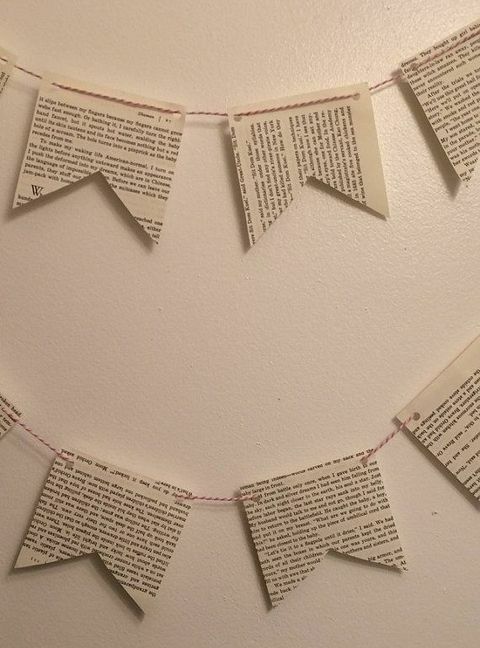 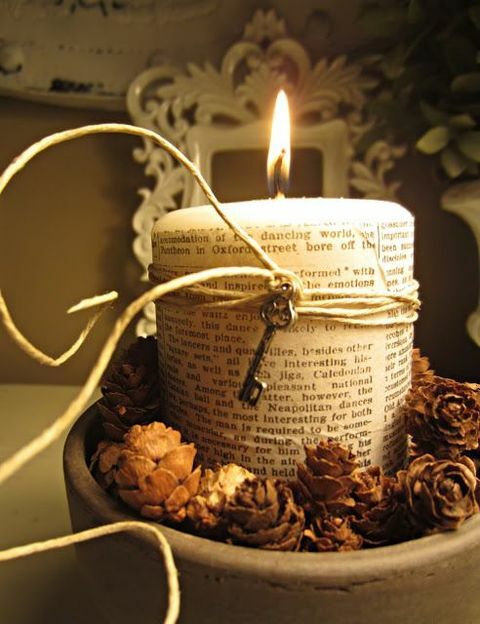 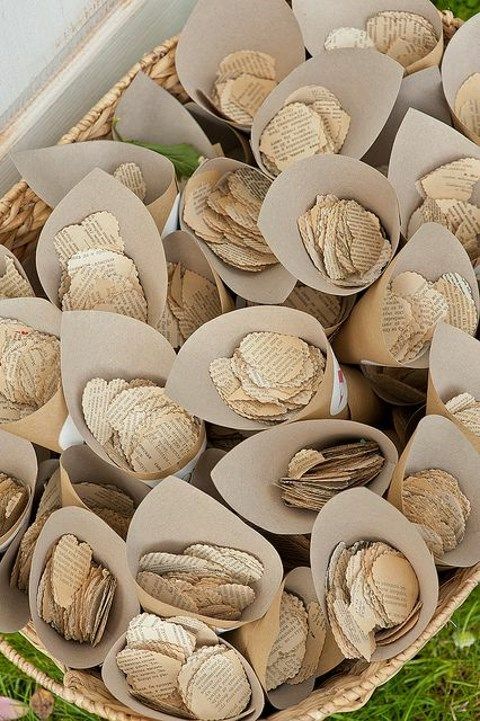 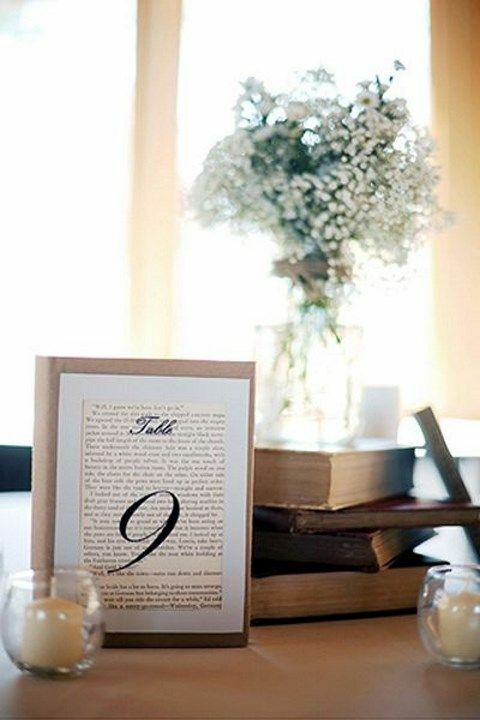 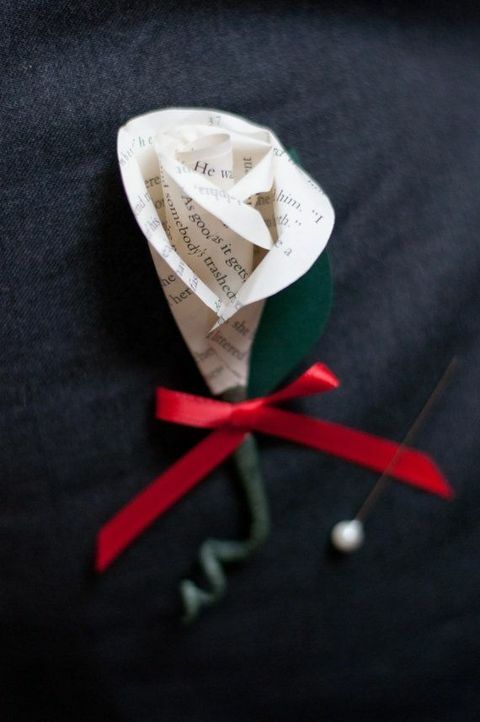 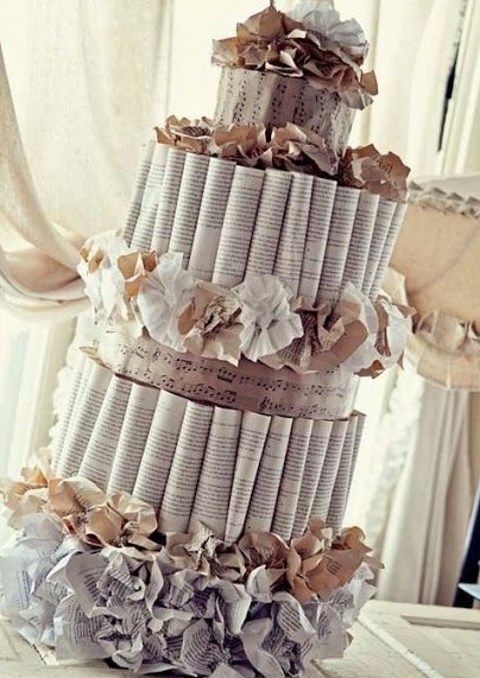 We’ve already told you of book lover weddings, and today I’d like to be more precise speaking about book pages crafts for your big day, and I’ve also added newspapers. 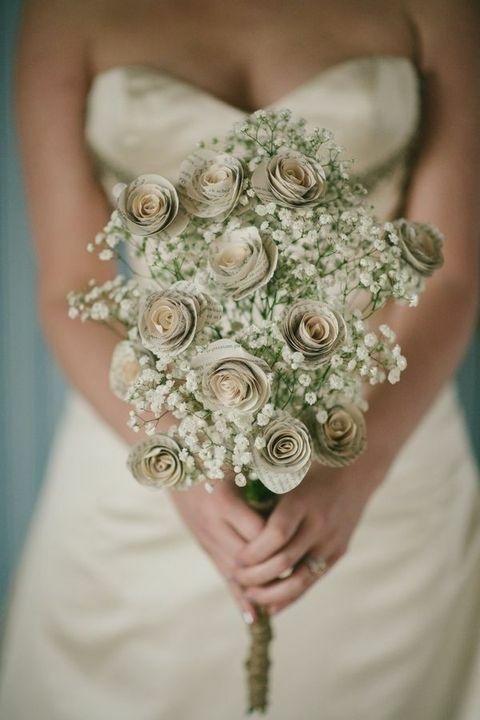 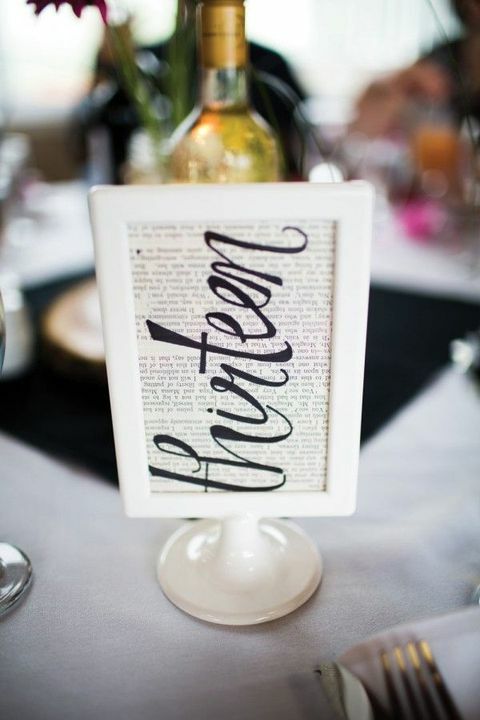 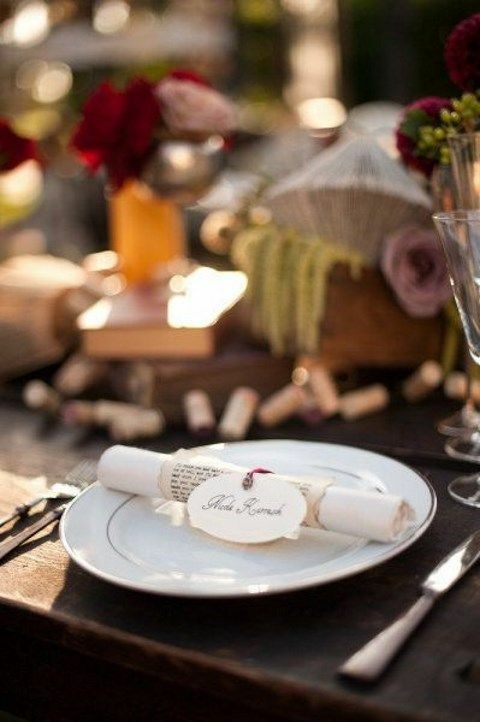 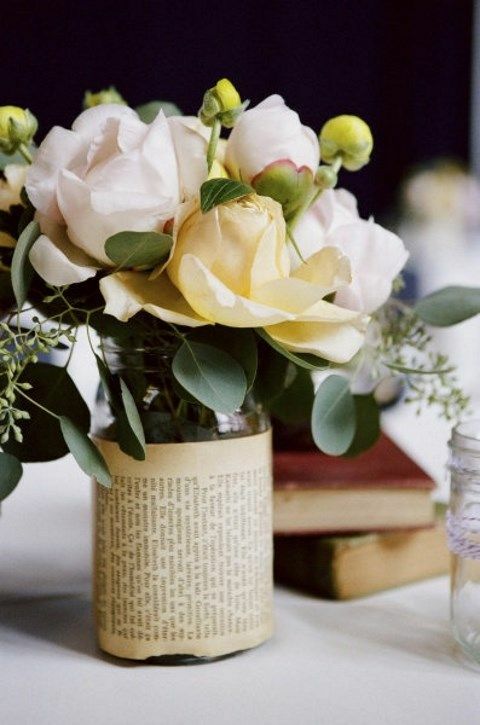 Both of them are a stunning for wrapping anything you want: vases, centerpieces, guest books and favors. 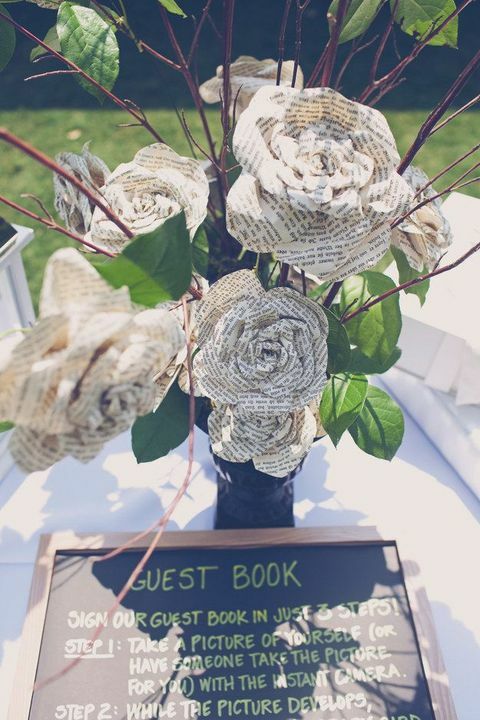 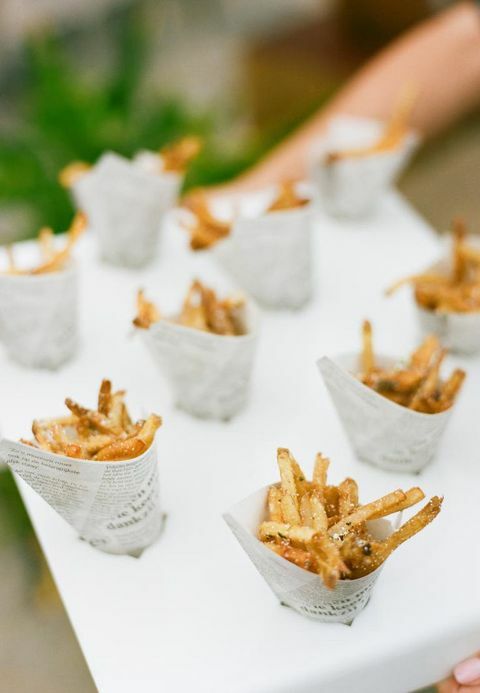 You can print your menus on them, make paper flowers for your bouquet, centerpieces and boutonnieres, cake and cupcake toppers, chair decor. 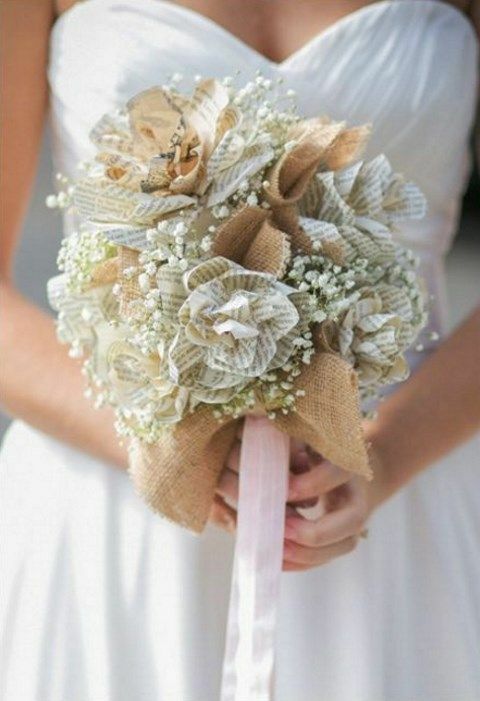 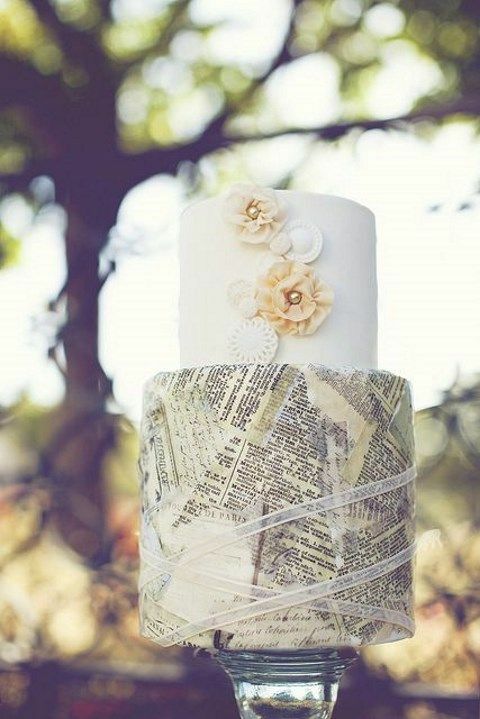 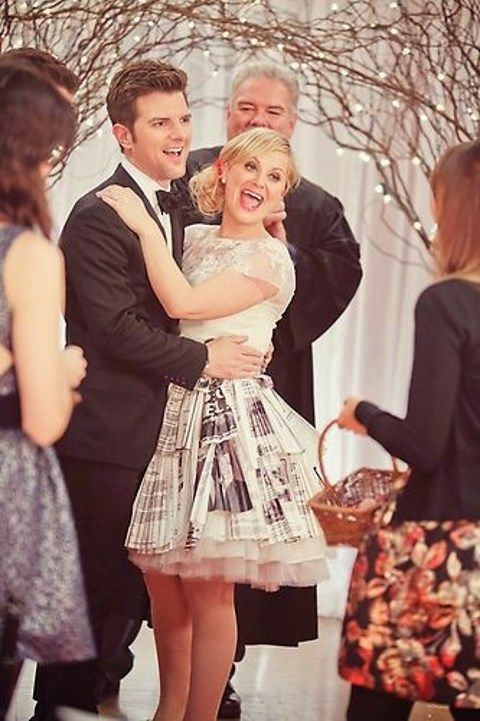 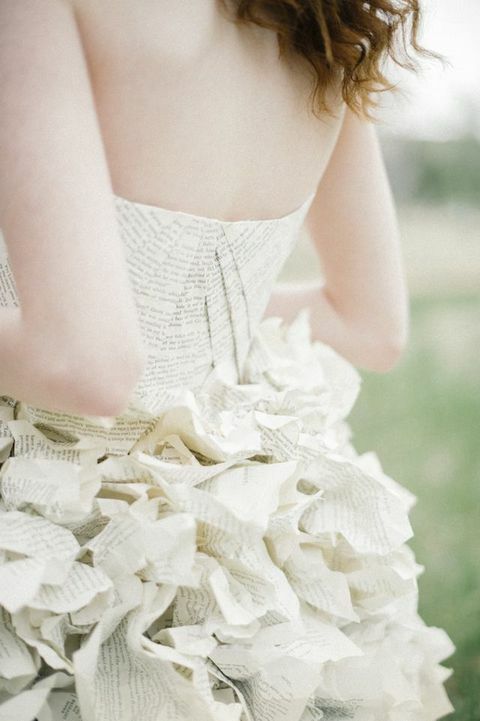 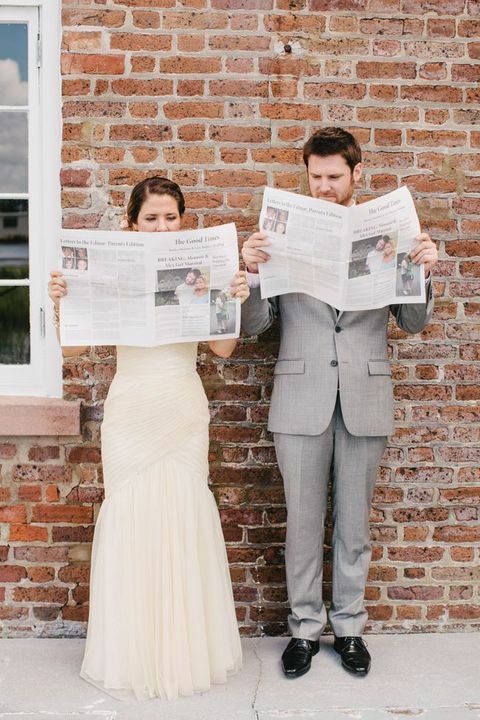 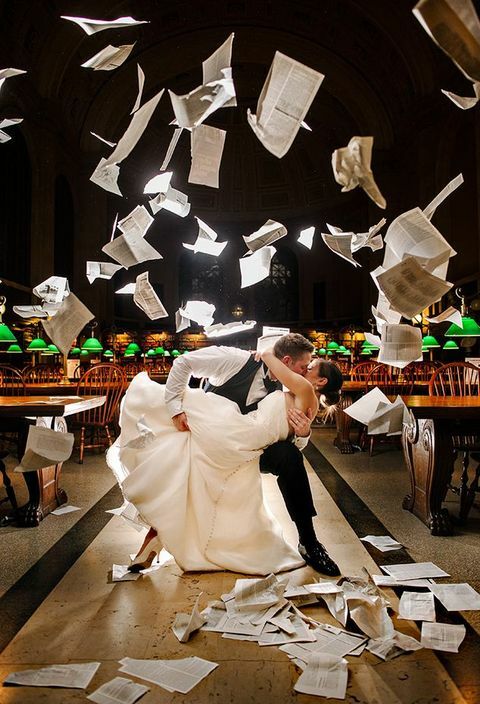 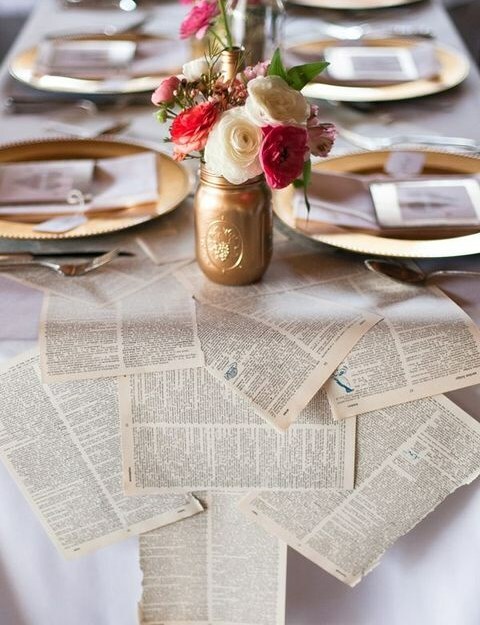 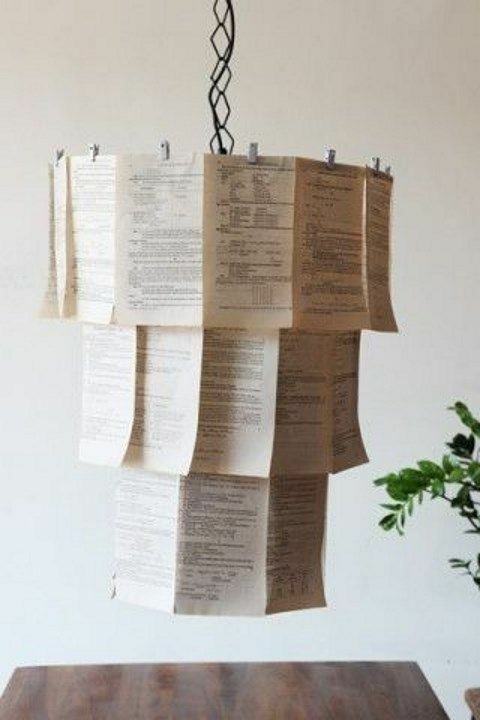 If you are a daring bride, you can go for a stunning book page or newspaper dress! 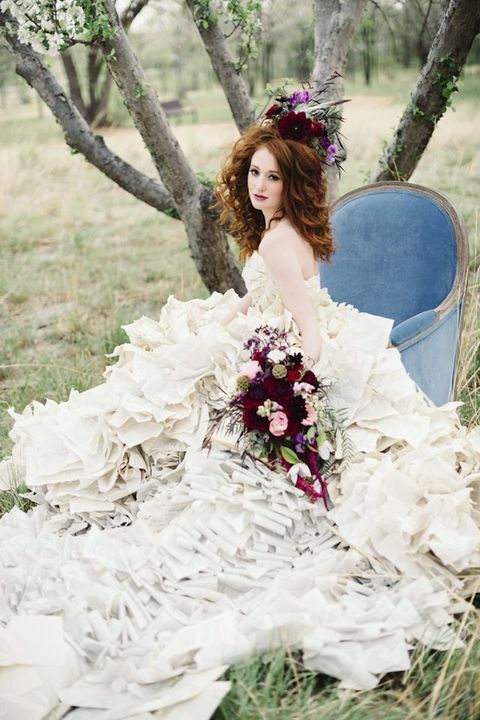 Get inspired by the pics below!